Touch up of a small home, about an hour, a medium sized home 2 hours, a large home 3 hours, and an extremely large home 4 hours. For deep cleaning and appliances add an hour or two. HOW MUCH LEAD TIME TO YOU NEED? Typically we only need 48 hours, though you may save if you give us three or four days. We can do last-minute cleaning with as little as 8 hours notice, though it does depend on availability and location, and of course involves higher fees. WHAT IF I ONLY WANT TO CLEAN EVERY NOW AND THEN? You are always in control of your cleaning schedule, from doing a one-time cleaning to ongoing services. Be sure to consider us for move-in, move-out services as well. WHAT HAPPENS IF I AM NOT HAPPY WITH THE RESULTS OF THE CLEANING SERVICE? We have a 100% guarantee. This means if you are not satisfied we will return and “make good” on our promise to provide you with the best cleaning services anywhere! IS THERE A DISCOUNT IF I SIGN UP FOR ONGOING SERVICES? Yes. We give substantial discounts to those who sign up for weekly, bi-weekly, or even monthly services. 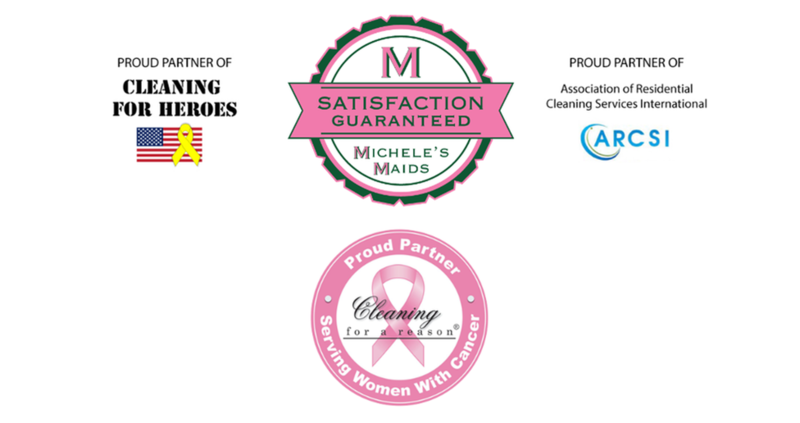 DO YOU DO COMMERCIAL, RETAIL AND/OR OFFICE CLEANING?